It is important for marketers in the B2B industry to make sure they get the right data to implement their lead generation and appointment setting strategies. The value that a mailing list brings to the bottom line is just too important for companies to ignore. Still, the challenge of building an email list from scratch forms the most complicated part of B2B marketing on the whole. For companies to stay competitive and generate opportunities, they will have to acquire large volumes of names and contacts using strategies such as landing page opt-in forms and pop-ups. It’s never easy since you will have to encounter several challenges along the way, and not to mention the long and arduous process of finding the most appropriate decision-makers for your marketing list and have them subscribe to content. But suppose you finished building a database of prospects ready to be engaged. What now? Of course, you need to cover the expenses you have incurred in building your list in the first place. The most reasonable action at this point is to leverage your contacts and seek out opportunities for getting better revenue figures. Here are just some of the steps you might want to apply. Are you aiming to increase engagement? Is your digital marketing team focused on securing more site conversions than last month? 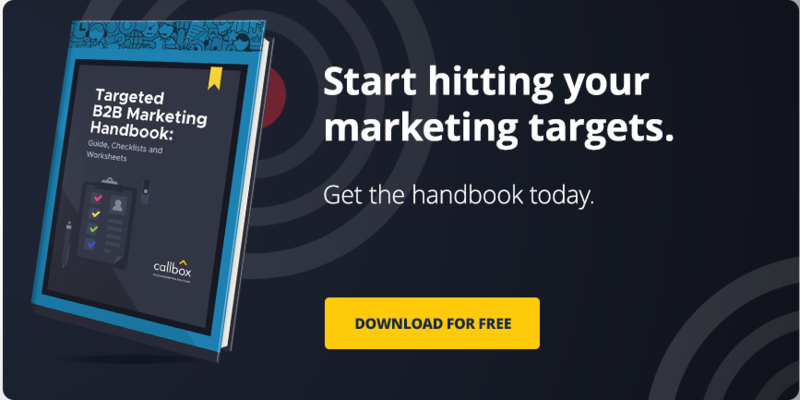 Specific goals are the key to maximizing a marketing mailing list. They point your campaign towards the right direction and helps you avoid activities not aligned with your overall business strategy. To start, you can ask yourself what outcomes to expect. This should enable you to build your audience engagement approaches around these expectations and develop a more consistent message. Different decision-makers have distinct wants and needs. With that said, it is not really a good idea to assume that everybody on your list has the same mind when it comes to purchasing a certain B2B solution. Location, organizational positions, company size, and other demographic details influence how a buyer engages with your message, so it is always important to deliver content based on these considerations. Segmenting your mailing list, in this case, ensures that you tailor to fit your messages to specific needs and expectations. This allows you to maximize your resources and amplify your reach without spending too much time engaging the wrong people with the wrong content. Once you have segmented your mailing list based on the demographics you want to target, you can then craft messages that cater towards the needs of specific groups. Personalizing your marketing messages for potential clients offers a valuable approach to prolonging the life cycle of your leads and, more importantly, position your brand the way you want your audience to see it. This would mean doing intensive market research and social listening to get the gist of the most crucial topics in the market and create messages based on these topics. Like it or not, a mailing list is prone to accuracy issues that will interfere with your campaign. Duplicate names and bad addresses, for example, can lead to wasted resources in trying to reach them. What’s more, engaging unresponsive contacts can also affect your sending reputation. Your messages will either bounce back or be diverted to spam folders, making it even harder for you to reach out to other contacts in your list. For this reason, it is always best to make sure your database is scrubbed regularly to ensure optimum efficiency in your marketing campaign. There are tons of lead management tools available that feature data cleansing options. With such a system in place, your contacts are regularly updated, duplications are eliminated, and improve your deliveries across the board. Finally, what makes effective mailing list management is the ability to make sense of the most important analytics. After all, marketing is a numbers game, and positive numbers mean that your campaign is performing in line with your goals. The only way to find out if you are going the right direction is to set your KPIs and measure your gains. This provides you with a good view of all your marketing efforts, allowing you optimize your campaign even further and anticipate possible issues that you can address. Dara Lin here. 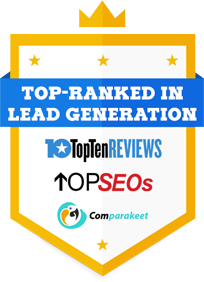 I’m a Lead Generation Specialist at Callbox Australia. Follow me on Twitter, Facebook, and Google+. How do you maximize your fresh marketing list? Convert your fresh marketing list into qualified sales opportunities with Callbox Multi-channel Strategy!